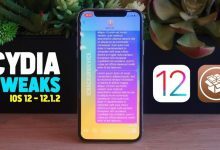 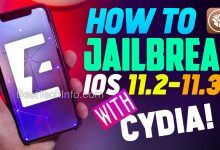 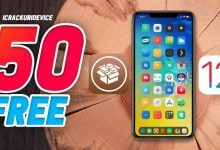 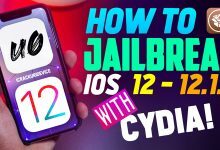 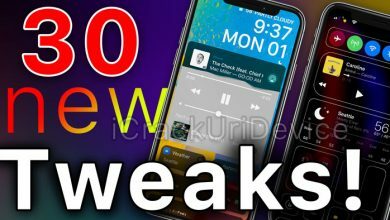 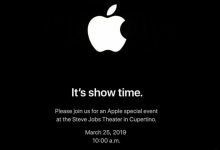 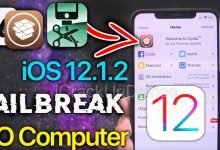 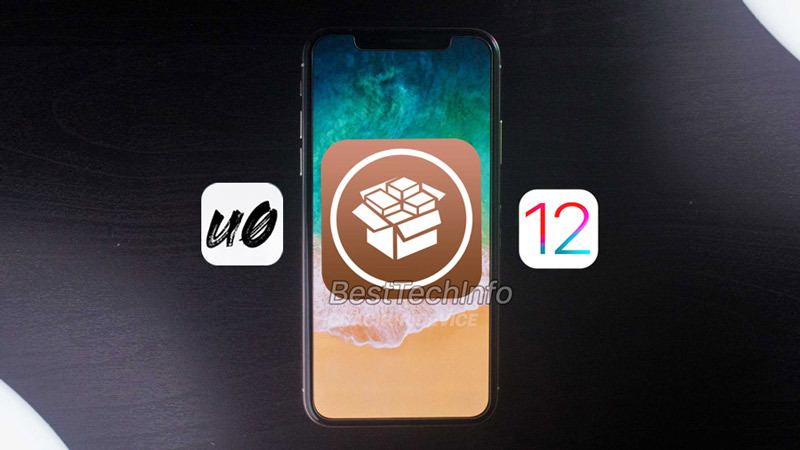 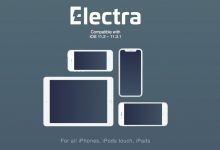 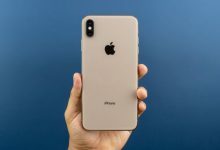 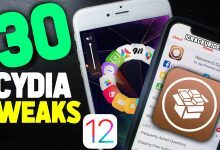 Prior to getting iOS 12.2 features, you must first jailbreak iOS 12. 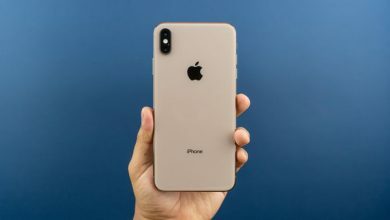 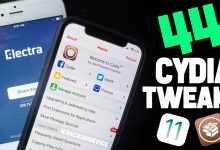 To do so, simply follow either our unc0ver jailbreak tutorial with a computer (click or tap) or jailbreak iOS 12 without a computer (click or tap). 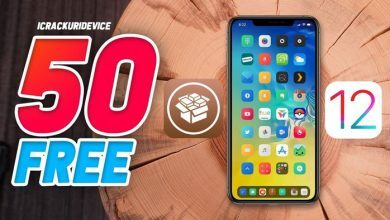 You’re done, it’s that easy! 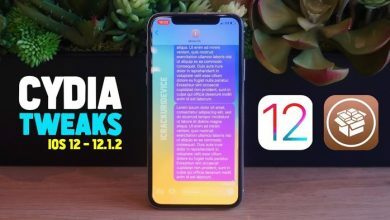 We hope you’ll follow us on social media for updates on new iOS 12.1.2 jailbreak tweaks, Unc0ver releases, future jailbreaks, and much more (Twitter / Facebook).